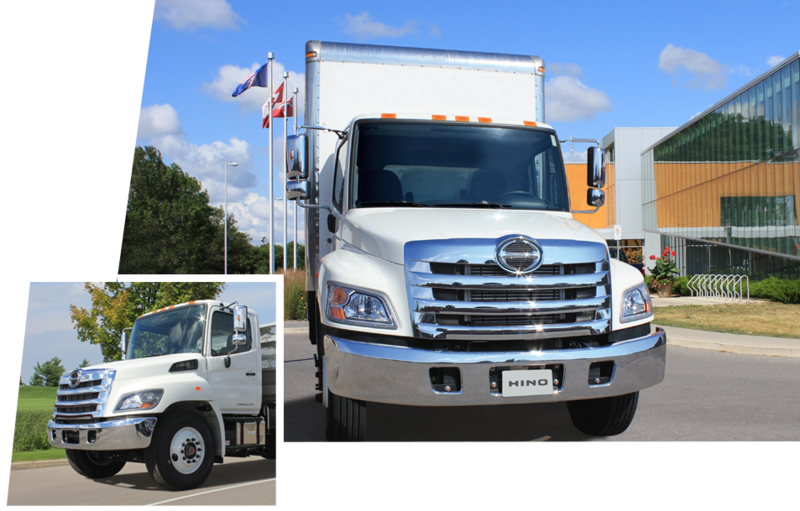 Mississauga Hino Truck Centre is the newest Hino dealer in the Greater Toronto Area, selling primarily in Mississauga and Brampton. As a division of Midwest Truck & Trailer Service, we at Mississauga Hino know trucks inside and out. From the initial sale through years of reliable service, we will make your total experience one that we are sure you will happily repeat with us for years to come. Our professional sales consultants are ready to assist you with the best advice on trucks matched to meet your business needs. Please complete our appointment form, and one of our service representatives will contact you as soon as possible to confirm availability. Mississauga Hino has the facilities, resources, manpower and knowledge to handle any job, big or small. Our Hino Genuine Parts have been designed and tested to meet exacting quality control standards. Our financial experts are standing by to create a flexible Hino financing program that will work well for you. Protecting your investment, Hino provides quality products backed by a comprehensive warranty.